Karl, Brian, James and Jay dust off their silverballers, check their fiber wires and discuss the Danish developer Io Interactive‘s fourth game in the series, the 2006 release – Hitman: Blood Money. 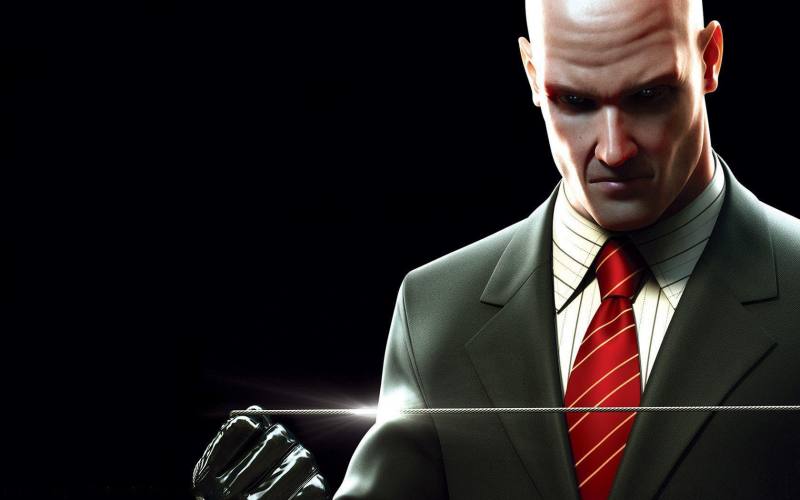 They confer about the follicly challenged character of Agent 47 whilst also touching upon the previous titles in the franchise and beyond. The Hitman: Blood Money episode is my favourite C&R out of all I’ve listened to so far. I actually found it so good that I listened to it 3 times. My first experience with the Hitman franchise was with this game back in 2006/2007. I played through to the second mission of the game and simply hated it. I did not ‘get’ the appeal of the game at all. In 2015 I picked up the game again for £2 and thought “oh well, I’ll give it in another go”. Strangely the game connected with me a second time and watching YouTube videos of the many ways to play the game from terrorist runs to silent assassin rankings astounded me. This game was like nothing I had ever experienced before… it was like you could do whatever came into your head pretty much. Learning just a few of the many creative ways missions could be completed was amazing. So many things you didn’t think of, so much replay value. Thanks – glad you enjoyed the show so much!